National School Choice Week is the world’s largest celebration of educational choice. Held nationwide every January, the Week raises awareness about the K-12 possibilities available to children and families, while spotlighting the benefits of parental choice. More than 313 events will take place in Oregon alone, sponsored by private schools, charter schools, and other organizations. The Week is nonpartisan and nonpolitical and does not advocate for or against any legislation. This year’s celebration will be January 21-27. 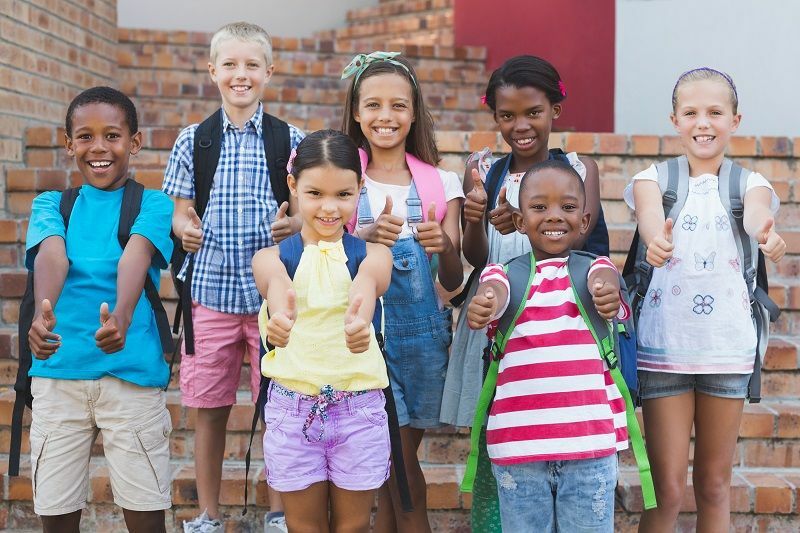 National School Choice Week celebrations include school fairs, parent nights, school tours, educational field trips, homeschool information sessions, student performances, celebratory rallies, and more. Nationwide, more than 32,240 events and activities will focus on all education options available today, including traditional public schools, public charter schools, public magnet schools, private schools, online learning, and homeschooling. Whatever kind of educational environment parents choose for their children, the options for meeting students’ learning needs is becoming more diverse every year. By participating in National School Choice Week 2018, Cascade Policy Institute supports parents throughout Oregon and the U.S. in advocating for the ability to choose the best education possible for their children. For more information, visit schoolchoiceweek.com, schoolchoicefororegon.com, and cascadepolicy.org.